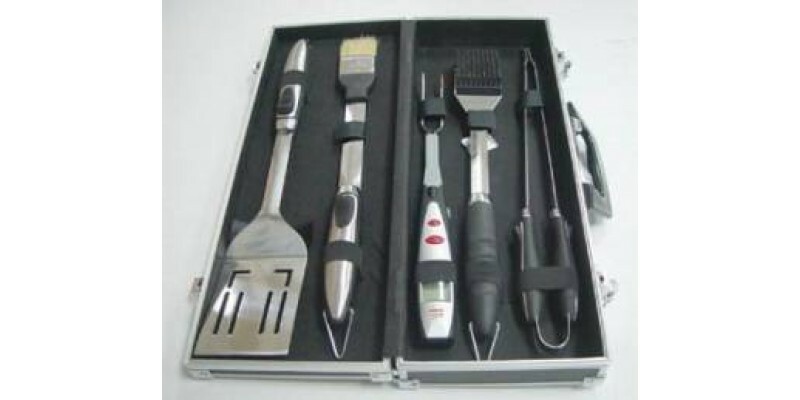 A MUST FOR ANY GRILLING CHEF! 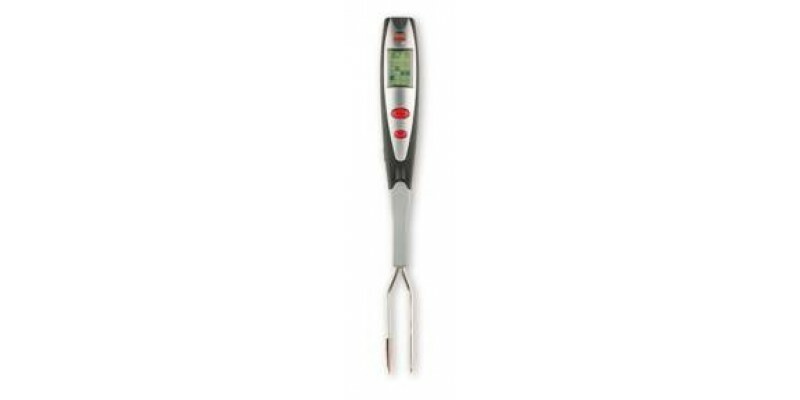 Made of stainless steel and durable rubber, our BBQ Accessory Kit includes the five indispensable tools for grilling —a spatula for flipping, tongs for spearing and turning, a basting brush, grill cleaning brush, and Maverick’s ET-64 Fast Read Redi-Fork Pro LCD Thermometer. Each tool comes with stainless steel hanging loops for added convenience. 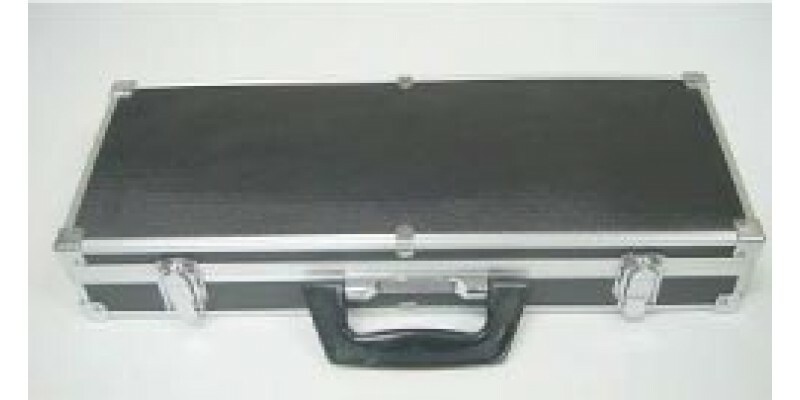 The set of five tools comes in an attractive carrying case for easy transport and storage.